21/05/2010�� Hi. I have a gridview that has two fields. Both fields are databound...but the one field is a hyperlink field which works fine...but I would like to add a Request.QueryString value to the the value retrieved from the database when setting the navigateurl property. Second, in my form I have an hyperlink field which represents the URL of the picture of a person. On loading the DispForm page, I wan to get that URL in order to show the picture in a customized zone. Click on the Insert tab, and then click on Link. 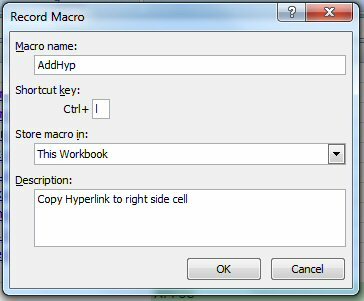 This is where you can add a hyperlink into your form. Below the Insert Reference dialog, you will see a section for a web address.